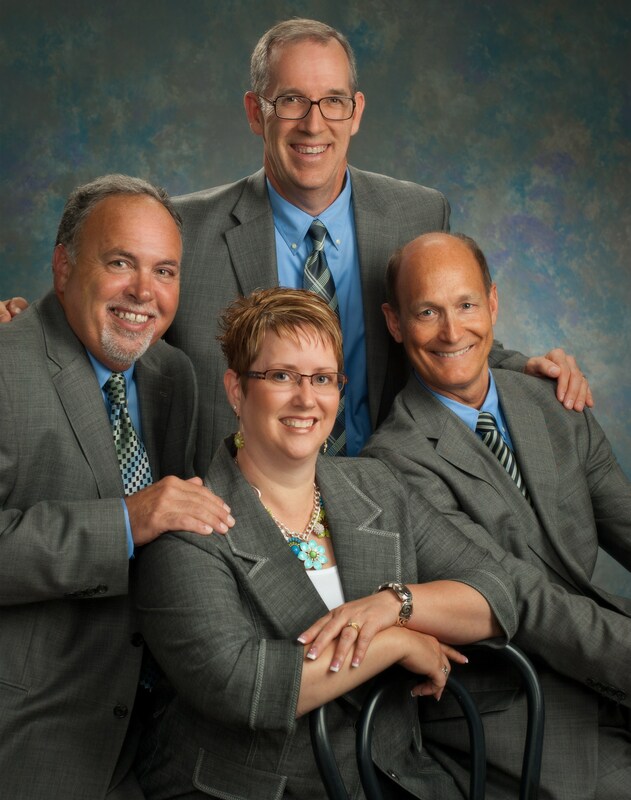 To be led by God is the desire of each member of Keystone State Quartet. After many years of singing for our Lord and Savior, Jesus Christ, we know that He will guide the group in the direction that He knows is best. You are invited to visit each members bio page to learn more about them individually. We would love to visit your church or organization to present Jesus in song, and invite you to contact us using the information below.